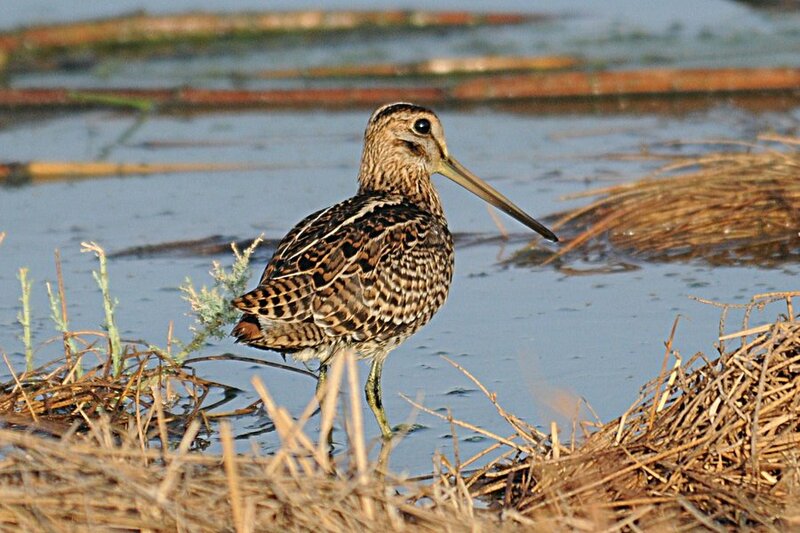 Yesterday at Sabkhat Al Fasl Phil Roberts and I saw two Pin-tailed Snipe feeding at the edge of the lagoon area in the dry grass. 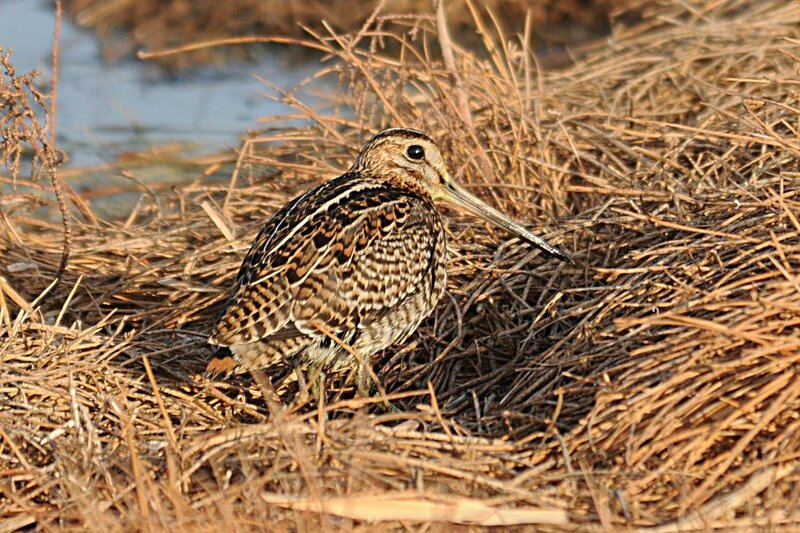 Extremely good views were obtained and good photographs were taken to prove the identification. 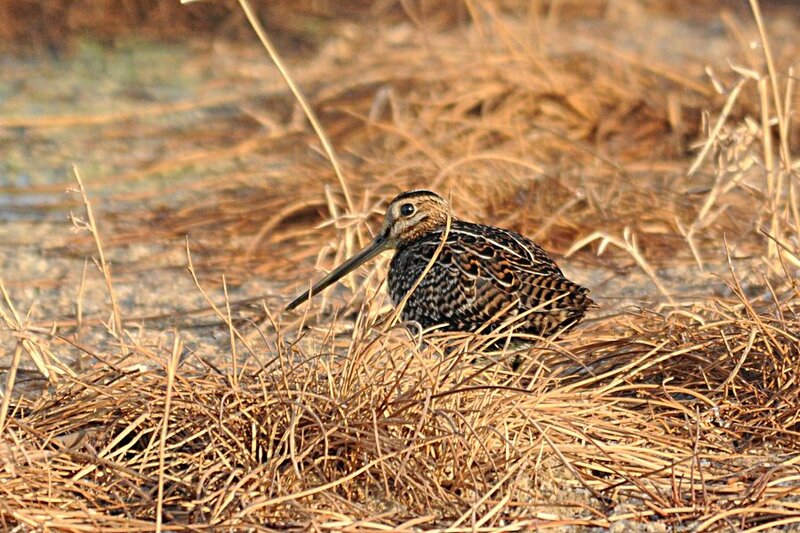 Pin-tailed Snipe is a vagrant to Saudi Arabia with only seven records in the Eastern Province of Saudi Arabia until October 1989 and no known records since this date.